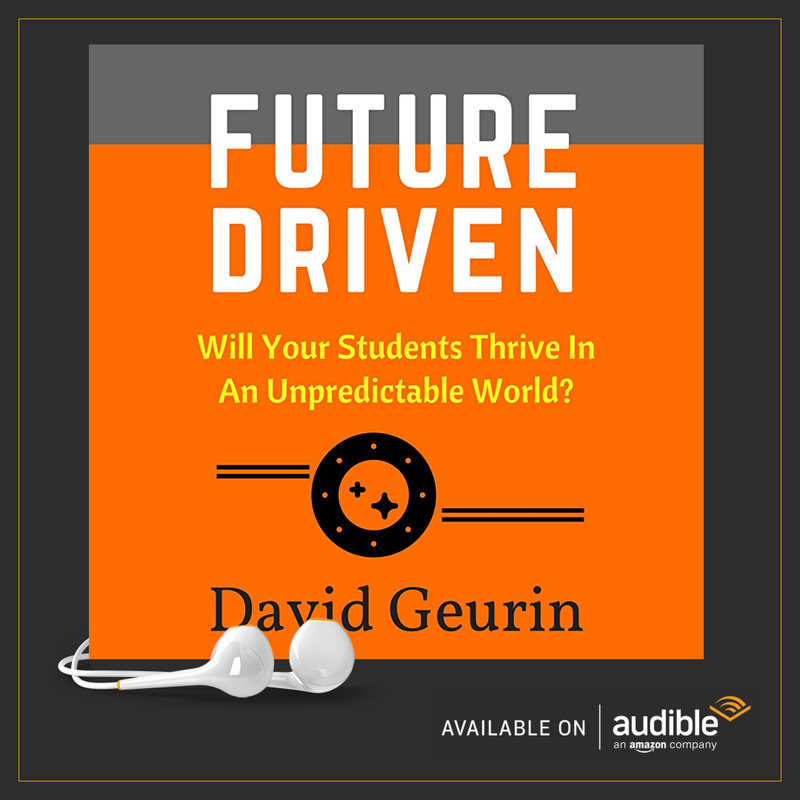 The @DavidGeurin Blog: What's the Key to Influencing Your Students? What's the Key to Influencing Your Students? 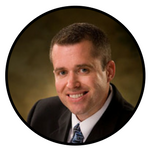 Information and well-reasoned arguments are rarely of much benefit to cause pivotal change. In Switch, by Dan Heath and Chip Heath, the authors detail dozens of examples of two different approaches to influencing (organizational and individual) behavior. One approach is Think/Analyze/Change. In this approach you present the facts. If you do this, this will happen. You make reasoned arguments. You encourage people to think like the rational human beings you expect them to be. But the problem is, most people don't make decisions based on carefully reasoned decisions. Of course, to the individual, every decision is reasonable. Our students believe they have a good reasons for their choices. It's always important to remember students, and people in general, do things for their reasons and not ours. So when we use "telling" as a strategy to reason with students about why they should comply, follow rules, or try harder, it probably goes in one ear and out the other, except for the students who already agree with our reasoning, and they aren't the ones who need to hear it. So the second approach is See/Feel/Change. This approach has been shown time and again to be far more effective in creating behavioral change. This approach makes change more visible. It often relies on mental pictures and narratives that people can really connect with. It focuses on heart needs. It connects with the person emotionally. That is critically important. While we would all like to think we're rational beings, we've made some of the biggest decisions of our life based on emotion...where we went to college, who we married, deciding to have kids, buying a house or that new car. There were powerful emotions at play in all of those decisions. To be a change agent, you have to use See/Feel/Change strategies. 1. The energy you bring to your classroom communicates expectations more powerfully than your words. If you bring enough purpose, passion, and energy to the space, you communicate to students that this teacher is not going to accept less than my best. Keep in mind your rules are no match for student habits. 2. Give your students experiences. Use demonstrations. Use role playing. Make the principles you are trying to teach visible and interactive and don't rely on just "telling." Invite students to reflect on experiences and draw meaning from concrete examples. 3. Tell stories. People connect with stories. So if you have a story that illustrates a principle, use it. But also tie it to a higher purpose. So instead of telling a story of how your son or daughter was complemented in his/her job for showing up on time and keeping his cell phone put away, share how proud you are as a parent that your child is doing well in his adult life. Our kids want their parents to be proud of them. Or, talk about how he or she is taking such good care of their family. Our students may not care about a career at 15 years old. But they do care about the things all people care about (relationships, feeling significant, being good at something, family, connection, etc.). 4. Teach specific first steps to make the change a reality. If students experience some success in an area, they are more likely to continue down that path. So don't just say, remember to do your homework. Help them make plans for exactly what steps they will take to do their homework. Planning first steps is extremely important to creating change. Don't assume they know what to do. 5. Help students find a sense of purpose. People who lack purpose have no reason to change. They have no hope. Encourage students by believing in their possibilities and by giving them encouragement to grow. 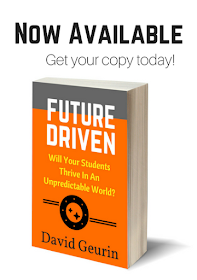 Students are more likely to invest themselves when they feel meaning and purpose. Learning must be more meaningful than a grade or a test score. 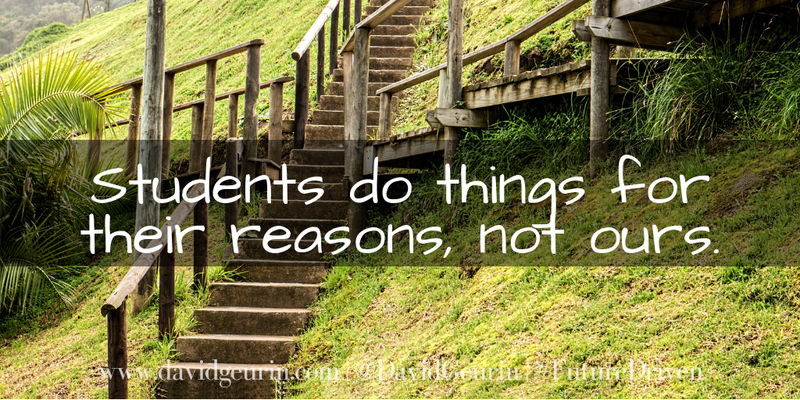 Students (all people actually) do things for their reasons, not ours. Information without emotion is rarely retained. And information rarely changes behavior. Be mindful of how you can add the greatest value to students who could benefit from changed habits. Be a change agent. Let me here from you. What are strategies you've used to help student's make pivotal changes? I'm talking about real, lasting change. Share a comment below or respond on Facebook or Twitter. I look forward to hearing your thoughts.